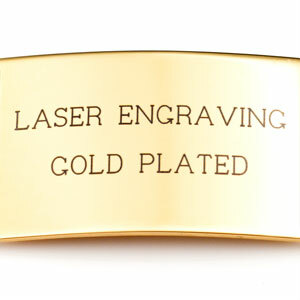 Our Ladies Expansion Band" watch is a great way to both communicate your medical information and keep the time! 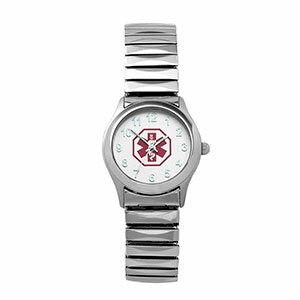 This watch is made of stainless steel and is water resistant; displaying a large medical symbol behind the watch hands. 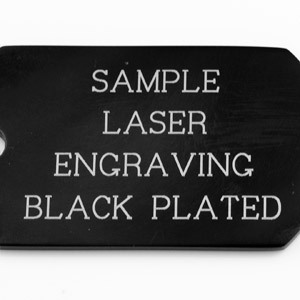 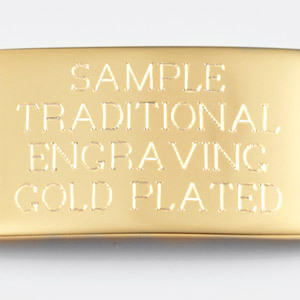 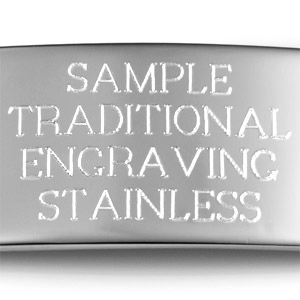 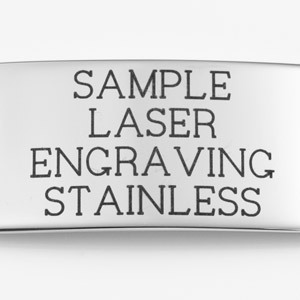 Can be engraved on the underside of the watch face; accommodates up to 2 lines with 15 characters to each line.